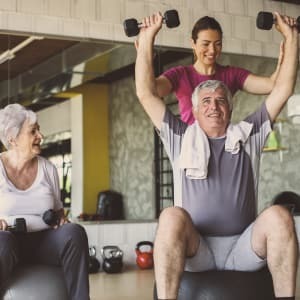 At Avenida, we believe that providing our residents with a rich array of services and amenities, as well as a great place to call home, is the key to active, healthy, and engaged living. 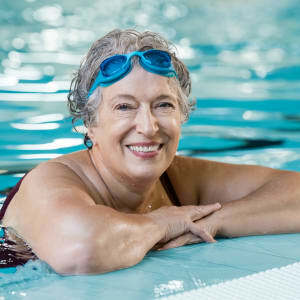 Our AvenidaLifeTM program is designed to do just that—bring together everything residents need to live their best life. Your AvenidaLife daily experience includes just the right variety of services, all included with your monthly rent, so you can enjoy truly maintenance-free living. Additional optional services are available through our onsite Concierge so you can add services as desired to further personalize your life. 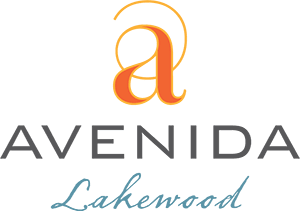 Our host of luxurious amenities make living at Avenida Lakewood feel like you’re staying at a high-end resort. 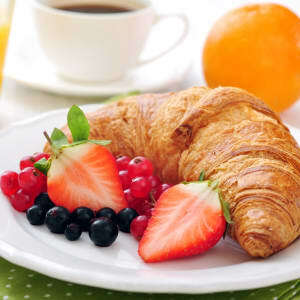 The amenities extend from communal spaces into each apartment home, as well. Finally, our Five to ThriveTM calendar is updated monthly, and includes invigorating and stimulating activities that promote the five dimensions of wellness. For more information on the programs and services offered at Avenida Lakewood, contact us today. We'll answer any questions you have and provide you with exciting updates and opportunities. We’re here to help you enhance your future.